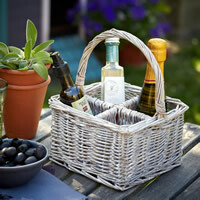 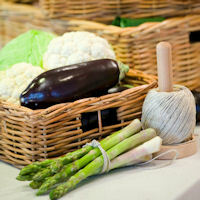 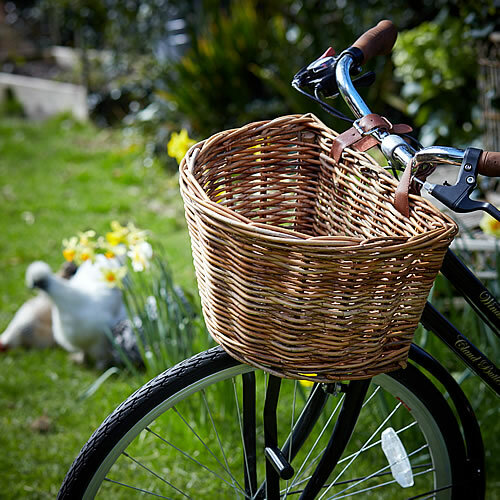 Our traditional bicycle basket not only looks gorgeous, but comes in really handy when out shopping eliminating the need to juggle bags on your arms or handle bars. 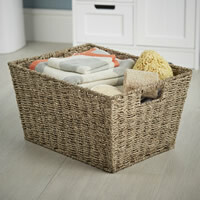 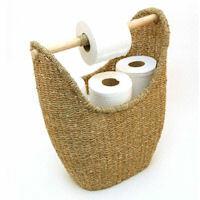 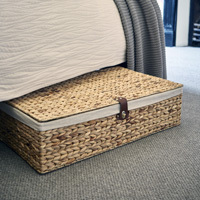 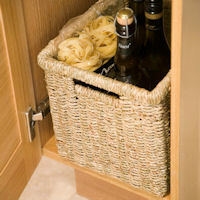 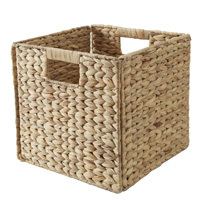 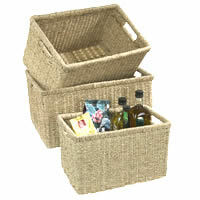 The basket is available in both a buff grey (shown above) or natural brown (shown below) rattan finish and has 2 faux-leather adjustable fastening straps for quick and easy installation or removal. 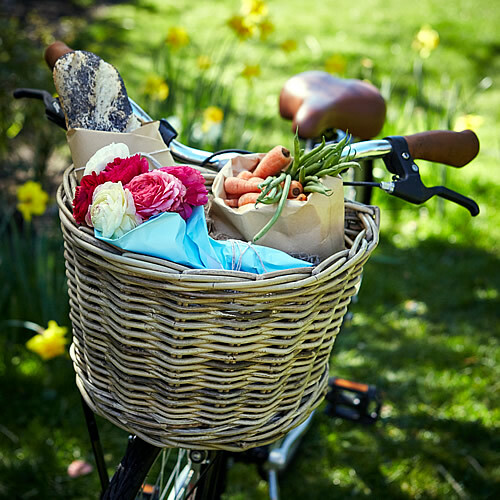 Suitable for use with most bikes, the basket boasts a roomy capacity which is ideal for a quick trip to the corner shop for bread, milk and eggs.